A Little Bit etc. : Fashion Haul + End of Season Sale Steals! 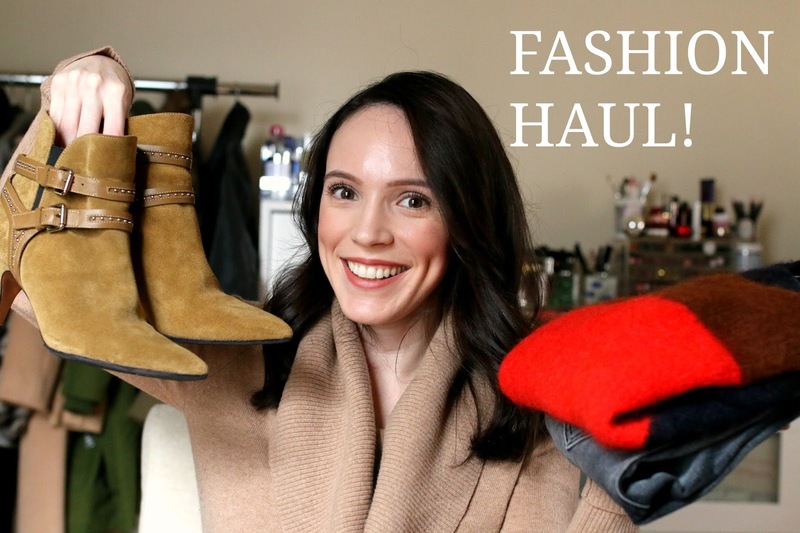 Fashion Haul + End of Season Sale Steals! I did really well this year with end of winter sales and thought I would show some of my favorite pieces that I picked up! Enjoy and don't forget to subscribe.